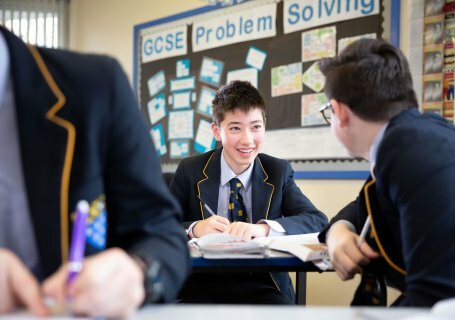 The Mathematics Department consists of 7 dedicated, specialist, enthusiastic and passionate teachers, plus a teaching assistant. 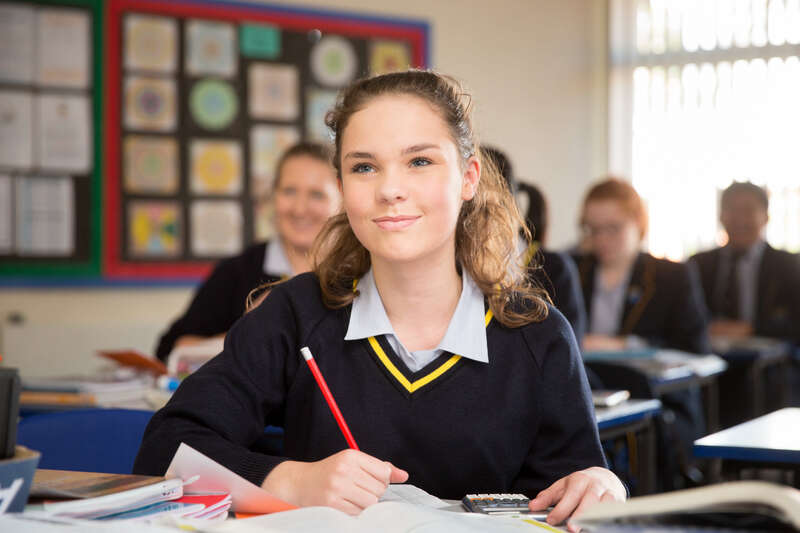 High expectations, raising the standards of students’ achievements, enjoyment and quality learning experiences are all valued highly. 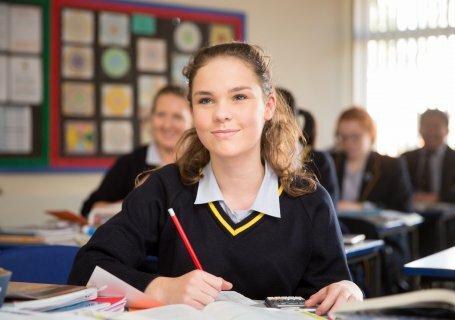 Students are placed in sets, according to ability, on entering the Senior school in Year 7. Set changes can be made at any time and are based on merit as evidenced in regular tests and Christmas and Summer examinations. 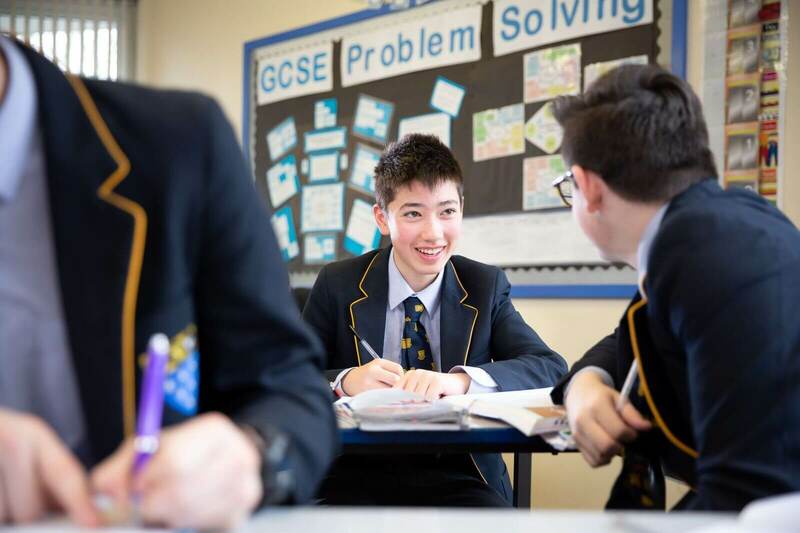 The Mathematics Department consistently obtains very close to 100% 9 – 4 grades at GCSE, with, on average, approximately 50% of the students gaining grades 7 – 9. 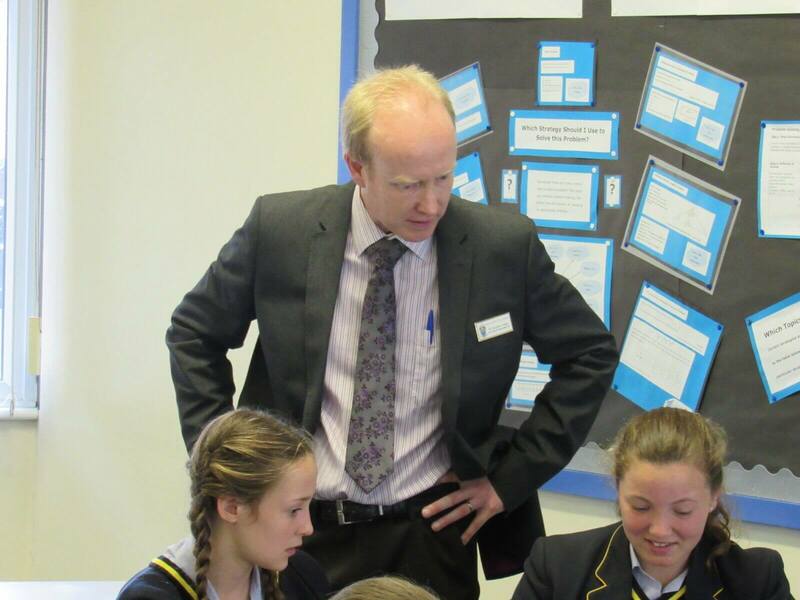 The value added scores, each year, are extremely high at GCSE and in the top 5% nationally. 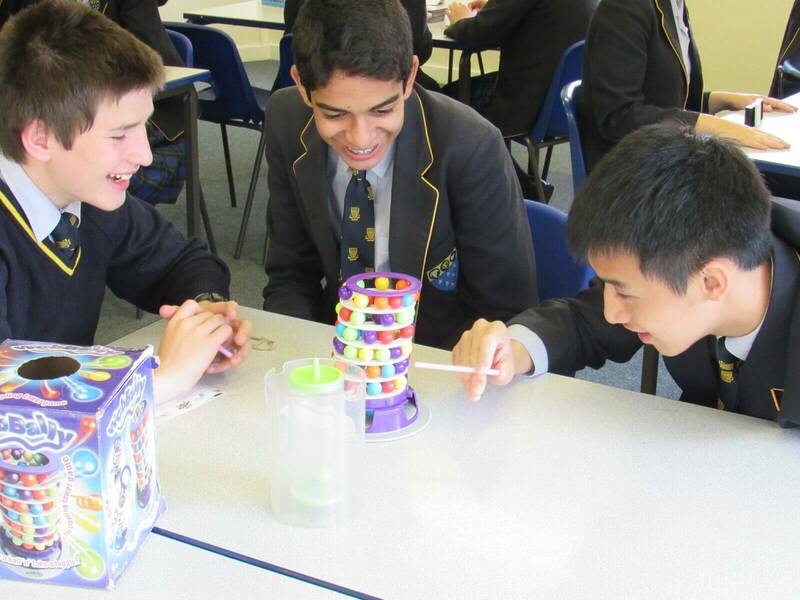 The Mathematics Department offers a lunchtime club on Monday, Wednesday, Thursday and Friday. The Puzzle Club is one day per week. 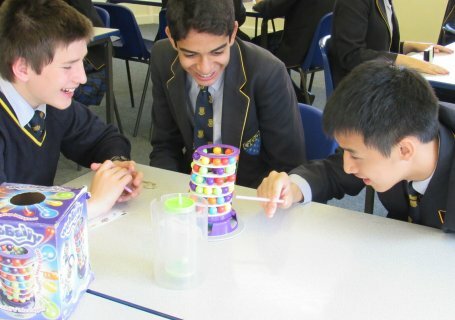 You will have the opportunity to enter the House Mathematics Competition which is open to all students from their respective year groups. You may submit an entry by answering a question for your own year group and any number of additional entries from any Year above. The number of points scored range from 5 for a correct solution to 1 for an attempted solution. New questions are posted every fortnight. 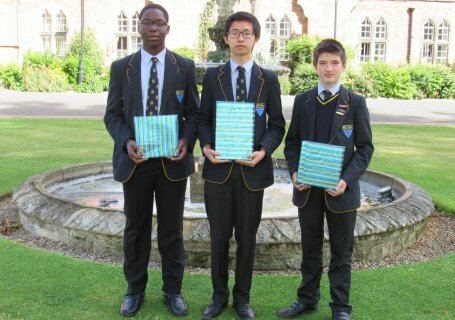 You could also win a prize, which is awarded at the end of the academic year, for the student gaining the most number of House points in their respective year group. 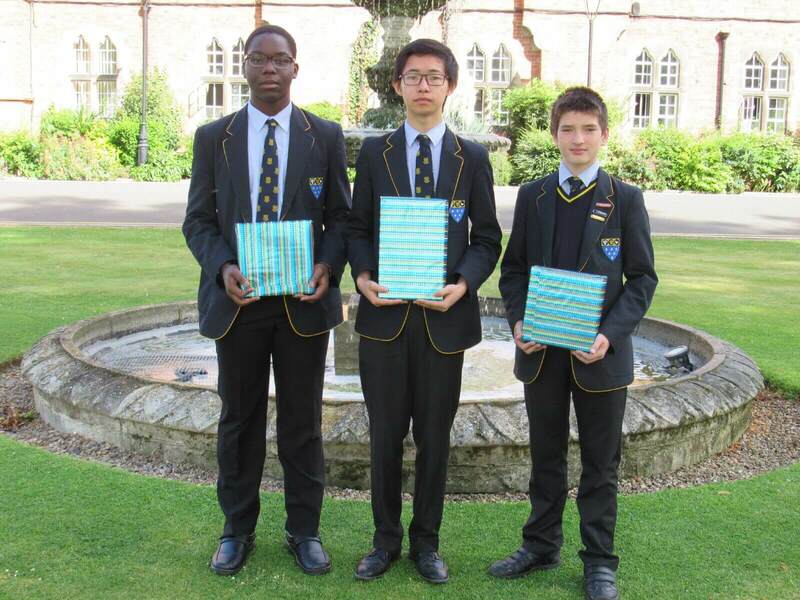 Students in all year groups are entered for the UKMT Mathematics Challenge competition and many achieve Bronze, Silver or Gold Certificates with a number progressing to sit the more challenging papers in subsequent rounds. 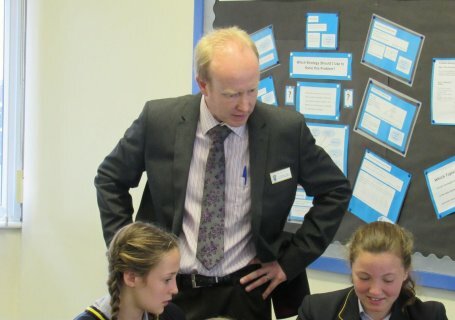 Ratcliffe hosts, bi-annually, the UKMT Team Challenge Regional Final at Intermediate Level (Years 8 & 9).